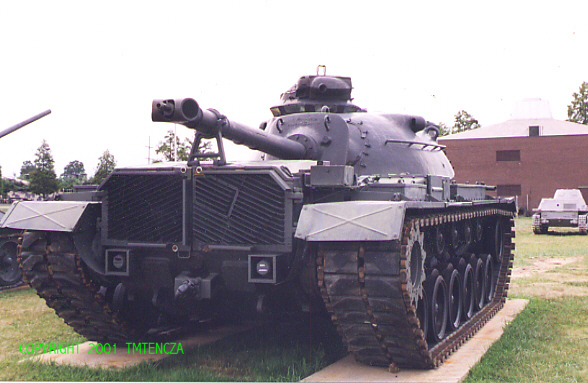 This model was one of many upgrades of the M48. A diesel engine replaced the earlier gas engine greatly increasing range and reducing flammability. New fire control system, turret storage and a raised commander's cupola were added. Exhaust louvers were placed at the rear of the hull. Turret was cast elliptical shaped. A T-shaped muzzle brake was used on the main gun. 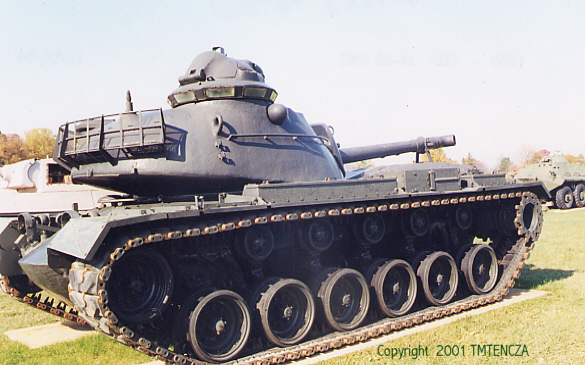 Over a 1000 were converted from the M48A1 and A2 models. Exported to many allied countries.